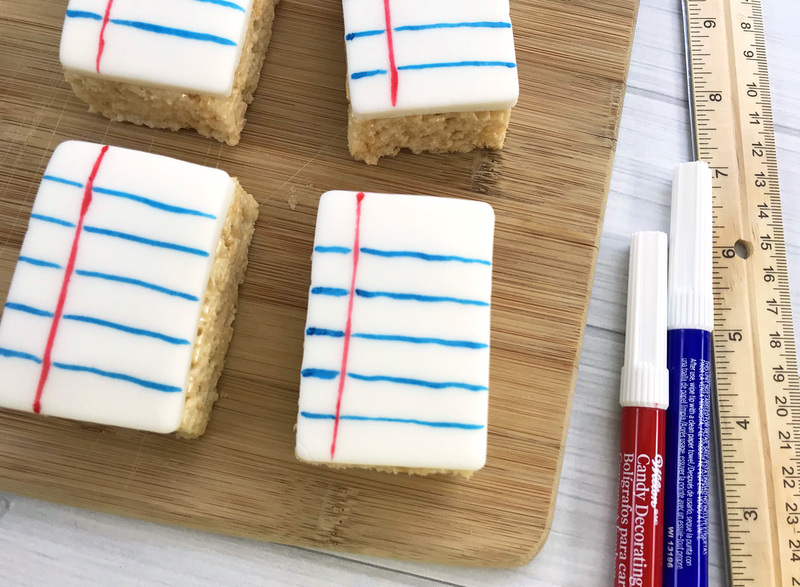 These adorable notebook Rice Krispie Treats make the perfect back-to-school treat for classrooms! 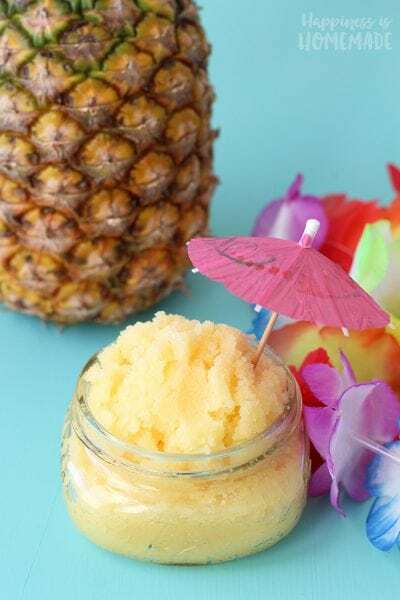 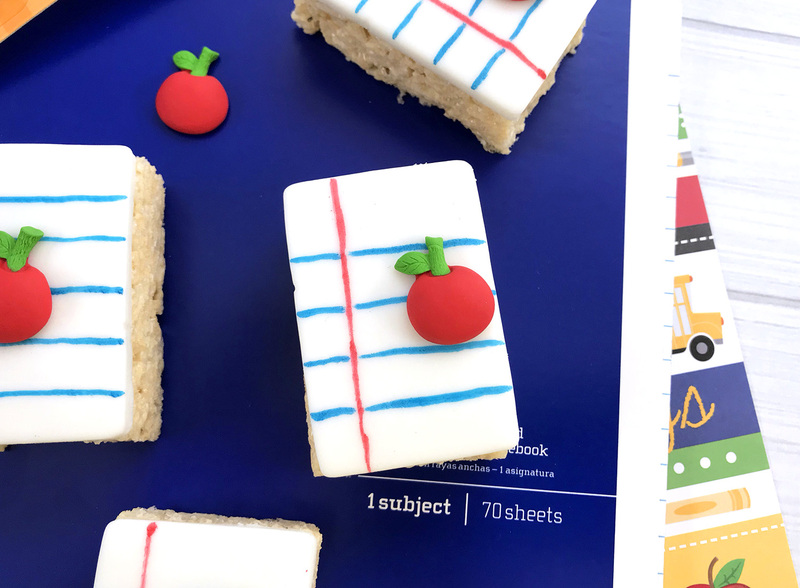 Celebrate the First Day of School or Teacher Appreciation Day with this easy-to-make sweet treat! 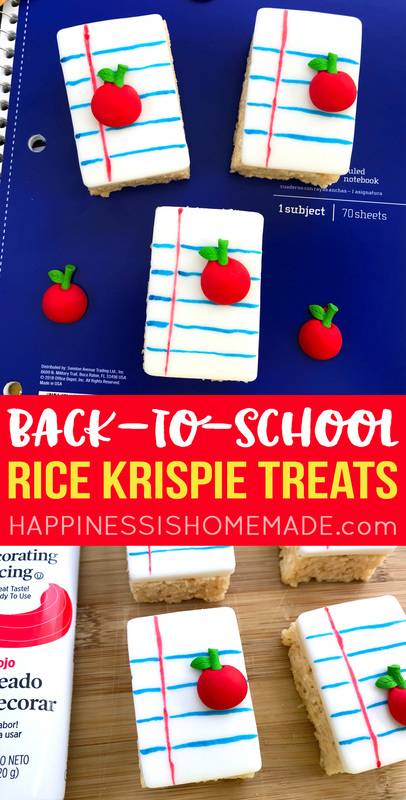 It’s almost time to head back to school, and these cute notebook Rice Krispie treats are the perfect sweet treat to celebrate the first day of school! 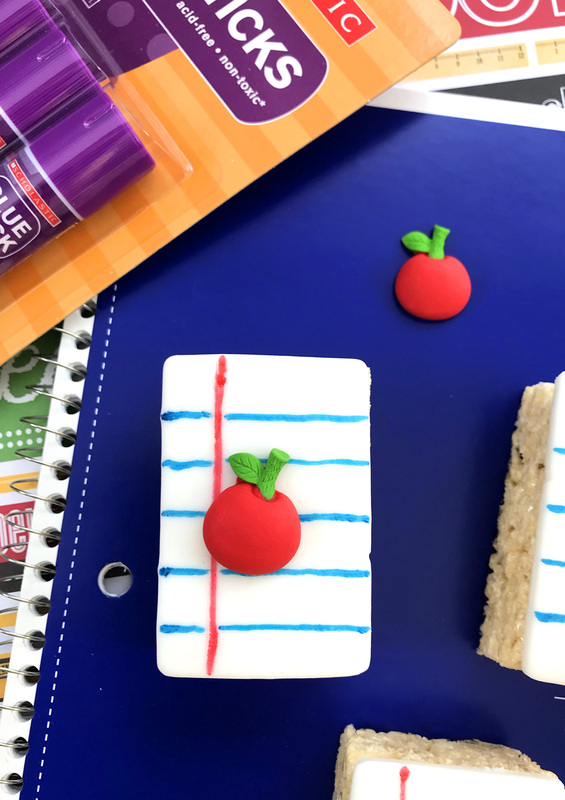 Make these for your kids for a sweet after-school snack or make a big batch of treats to share with the whole class! 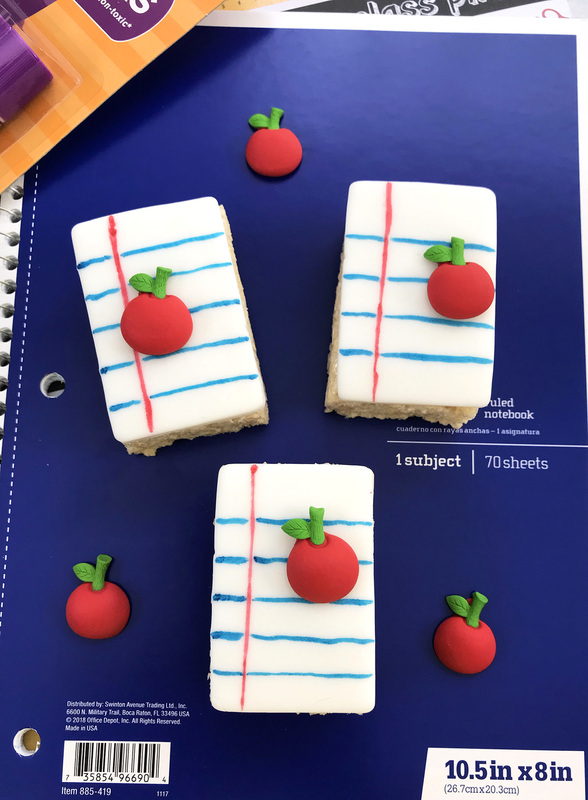 They’d also be fantastic for Teacher Appreciation Day, too! 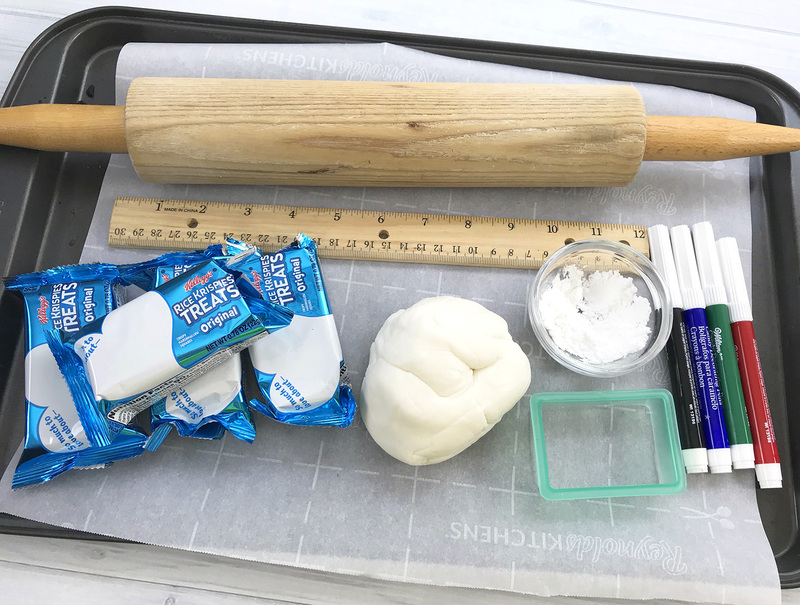 Gently roll out the fondant to about 1/8″ thick. 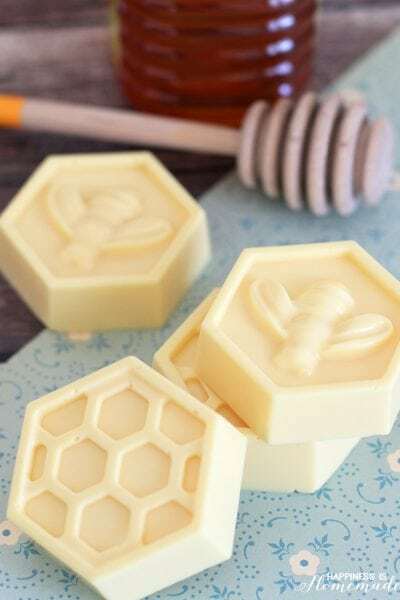 Use a little bit of powdered sugar on your rolling surface and rolling pin if the fondant is sticky. 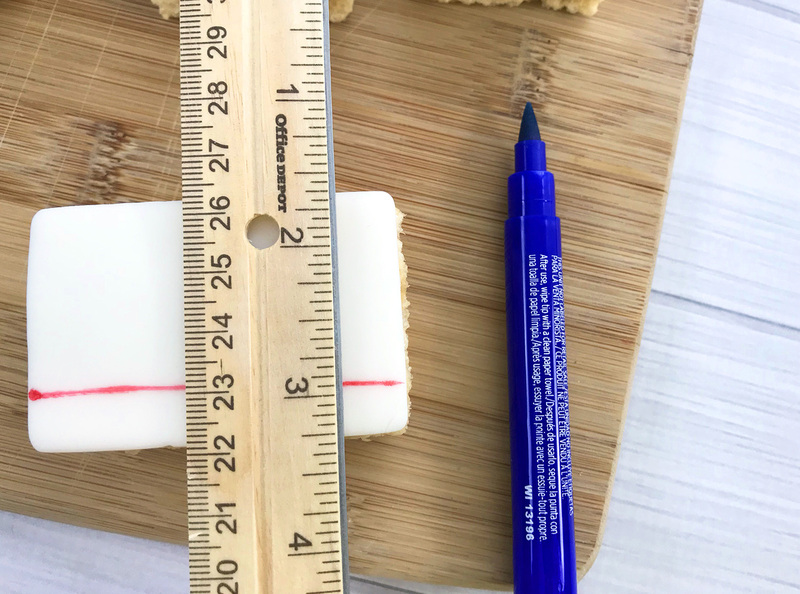 Use the 2″x1.75″ rectangular cookie cutter to cut out rectangles. 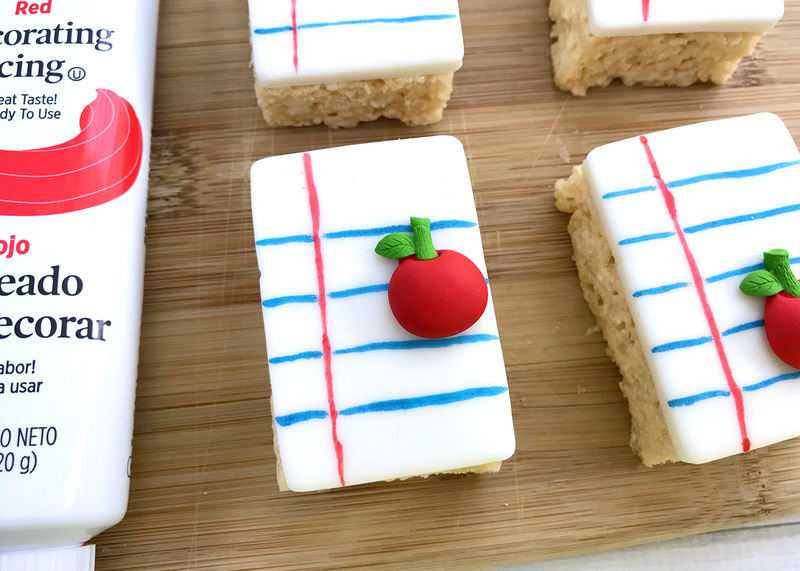 Place some of the decorator icing on top of each Rice Krispie Treat and lay a fondant rectangle on top of each. 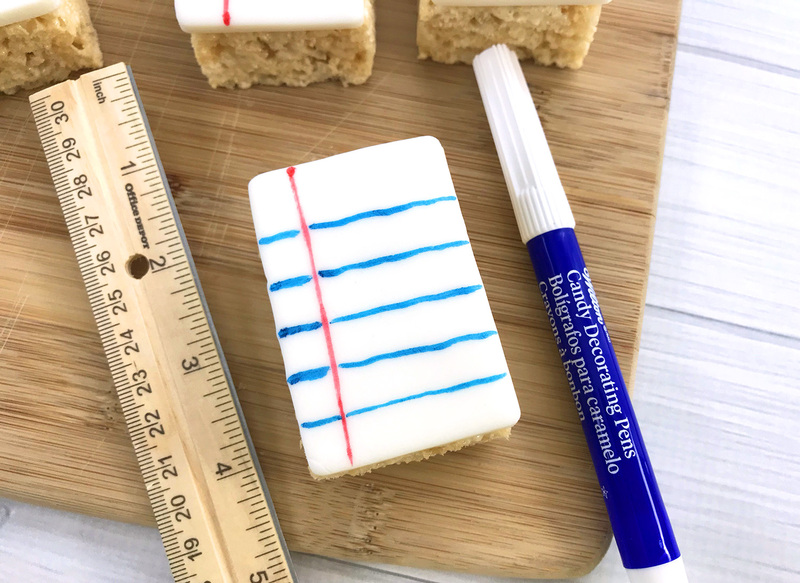 Use a ruler and the Edible Food Writers to add lines to the fondant to replicate the look of notebook paper. 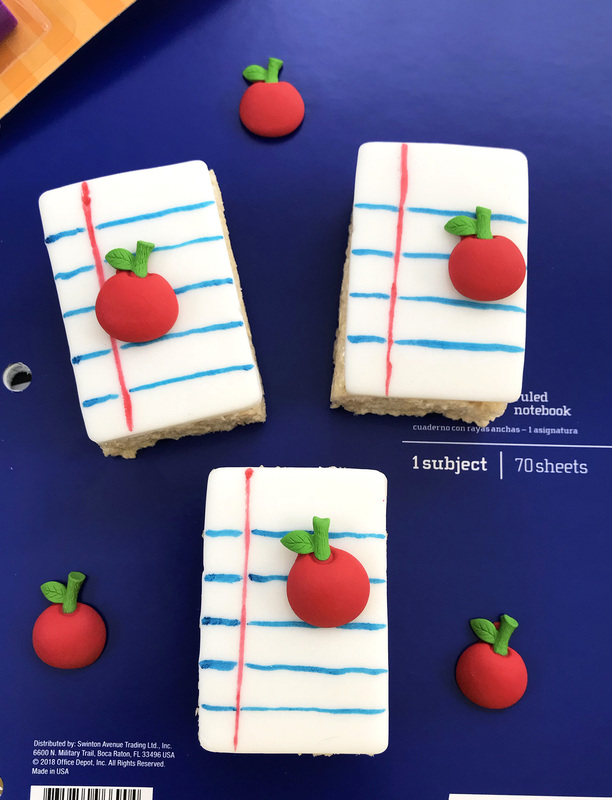 Use another small dab of icing to attach the apple decorations to the fondant notebook pages. 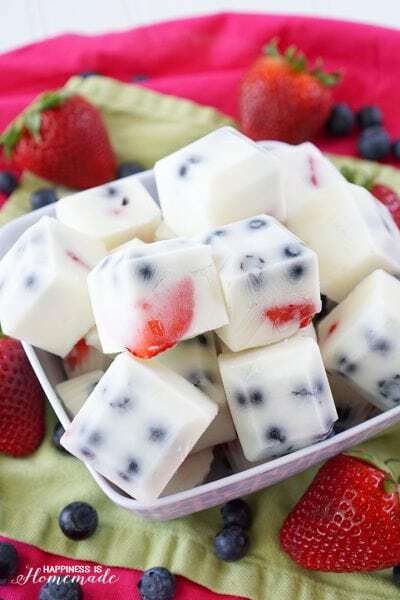 I seriously can’t get over how adorable these are! 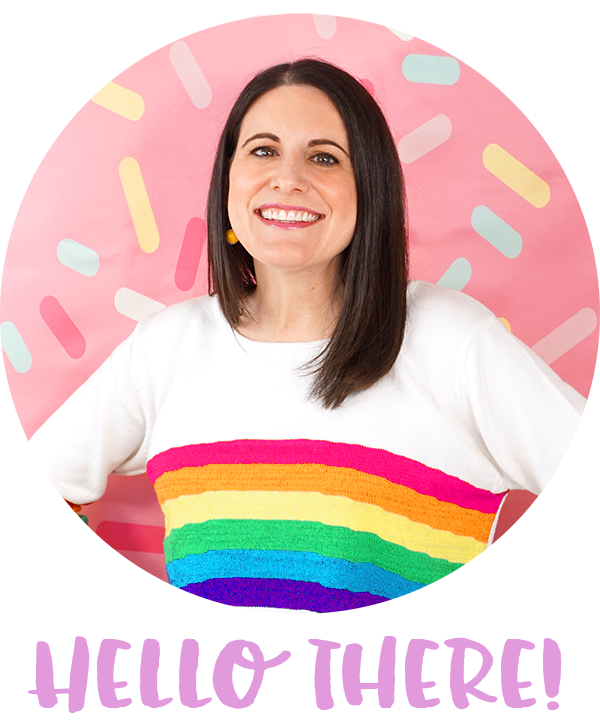 My favorite kinds of projects are the ones that come together quickly and easily but still look super cute and impressive! 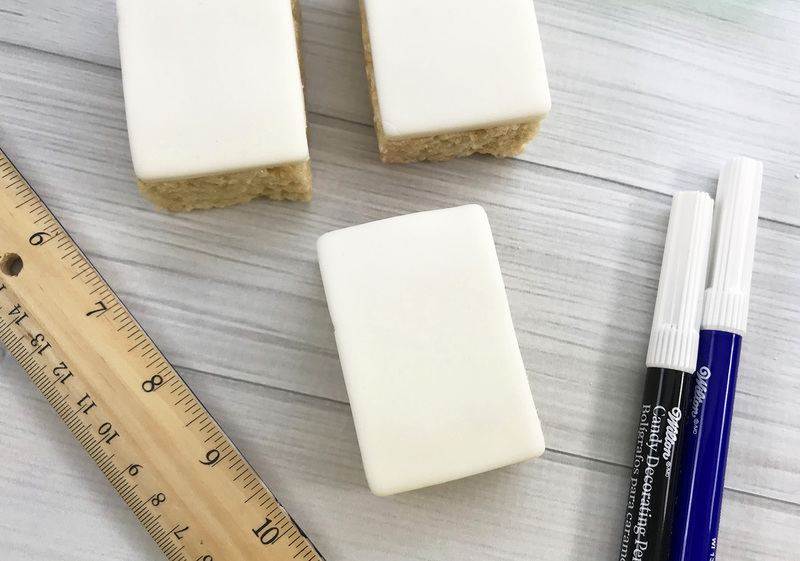 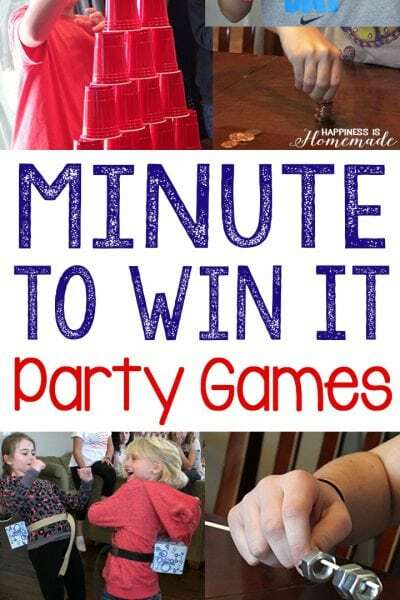 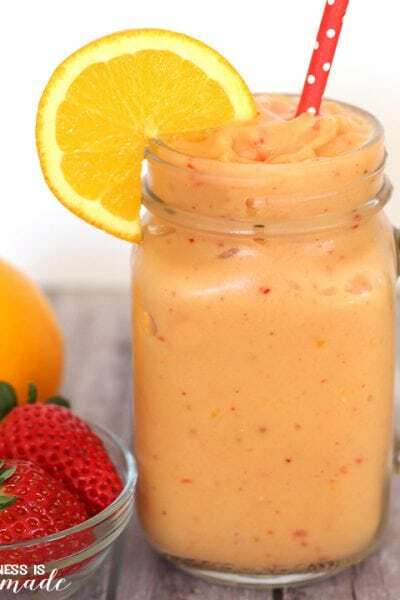 These are so simple to make that the kids could even do it all by themselves if they wanted to (hint, hint…have the kids make them for Teacher Appreciation Day!)! 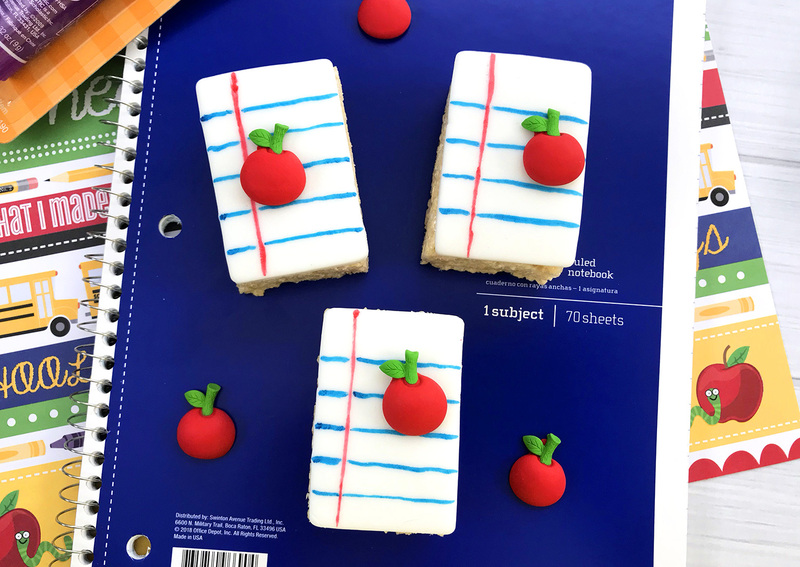 These fun notebook themed Rice Krispie Treats are sure to be a huge hit with students and teachers alike! 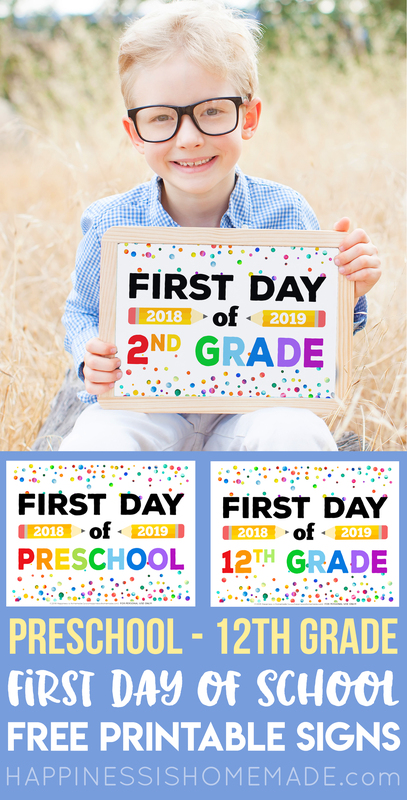 350+ Back to School Lunchbox Notes & Jokes – enough for the whole school year! 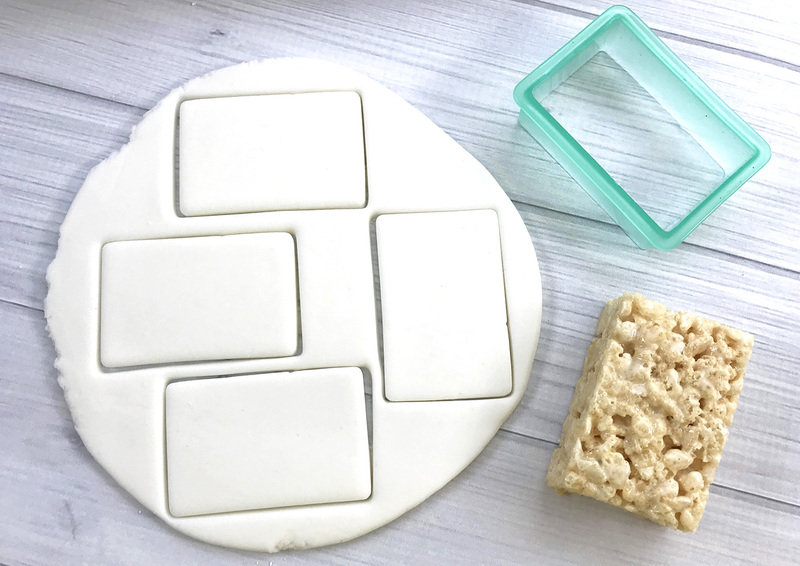 Pin these Rice Krispie Treats for Later!